Once again, it is vacation time on the beach for The Pizza Snob! 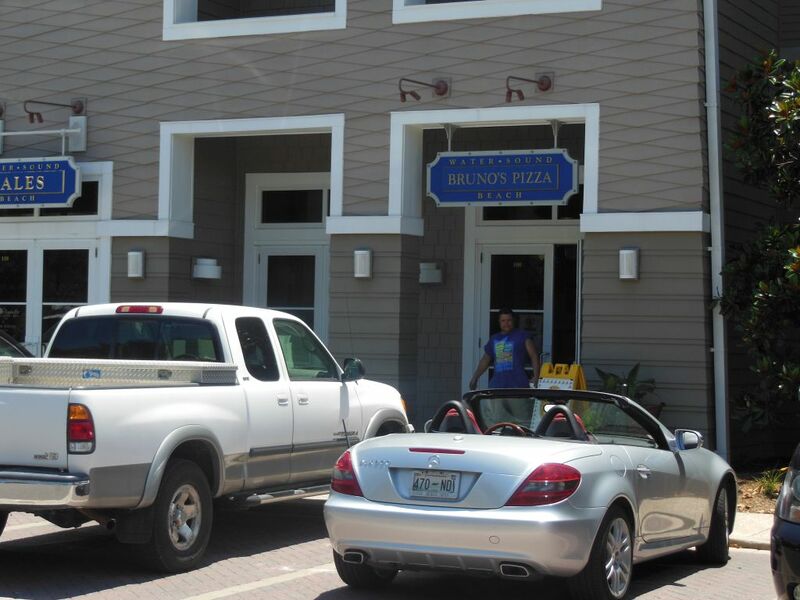 While checking in on some of the pizza joints I visited before, I came across a jewelry store where Bruno’s Pizza once resided. Thinking they would move to the R.I.P. list, I later came across a flyer at a bicycle shop noting that they moved to a much less visible location at Water Sound Beach. I wasn’t up for giving Bruno’s a retry, but watch for some future updates from the Florida Panhandle! NEW PIZZA SNOB RATING ** Why Did I Waste Those Calories?